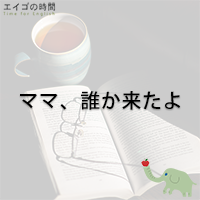 浮かない顔 – Why the long face? 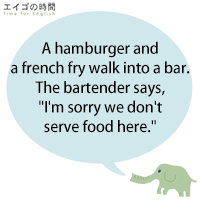 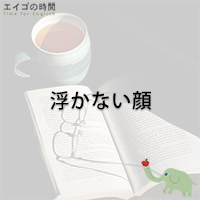 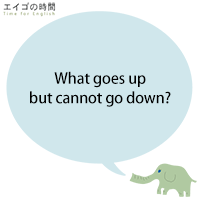 Read More浮かない顔 – Why the long face? 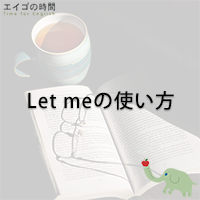 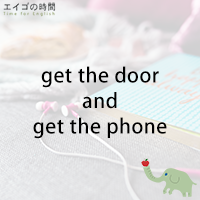 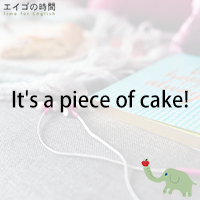 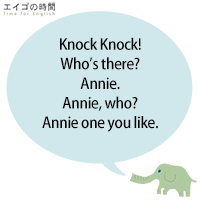 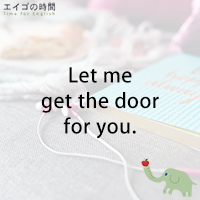 Read MoreLet meの使い方 – Let me help you. 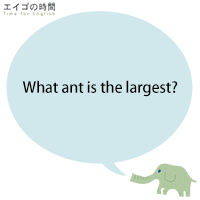 What ant is the largest?